It's always fun when you can take something that would otherwise be trash and turn it into something awesome. Whether you're gearing up for Earth day or like me just have a super hard time getting rid of stuff that "I might use some day," today's Block Party features are all about upcycling. You'll for sure want to click through to each of these to see the crazy transformations. You would never guess what half of these looked like before! 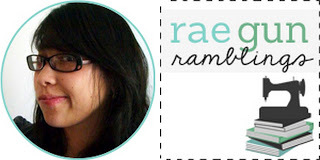 Marissa from Rae Gun Ramblings as today’s hosts. Here are a few of my favorite posts I’ve shared in the last month. 15 Minute Reversible Placemats tutorial and free pattern. 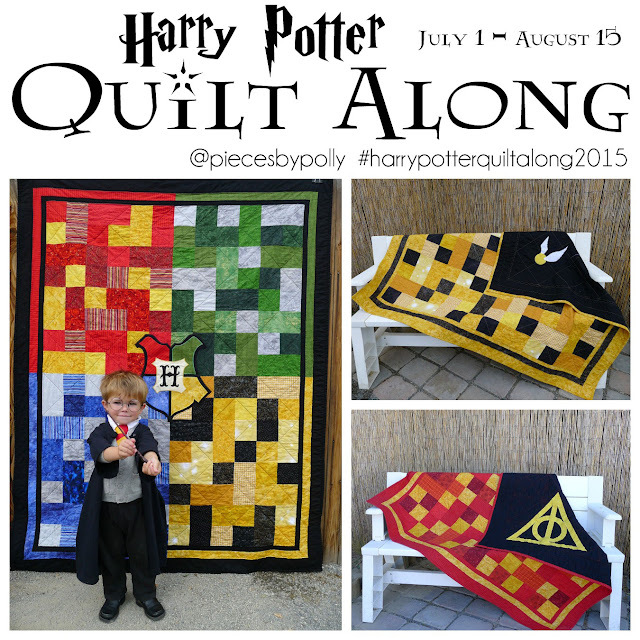 This is a great project to use to teach others to sew (or learn yourself). I actually had my nieces (6 and 8) make the ones in the post you'll have to see how awesome they are! I was kind of on a breakfast kick and shared a couple of fun brunch recipes but my favorite were these super easy Corned Beef and Eggs Squares. One reason a lot of us don't sew for ourselves is because we aren't our "ideal weight" but with my flexible sizing hack you can finally sew awesome things even if you hope to be a different size soon. I also do this for kids clothes since they grow like weeds. My nieces have worn some of the dresses for 3 years that I used this trick on. Plus you'll get to see my Easter dress! By the way Happy Easter! 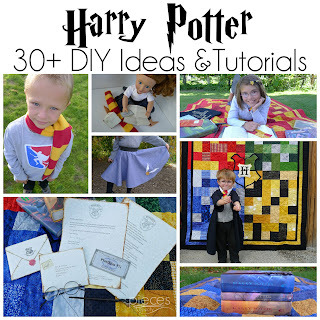 Want a fun project to do with the kids? Everyone will love my easy Lollipop cookie tutorial and recipe. 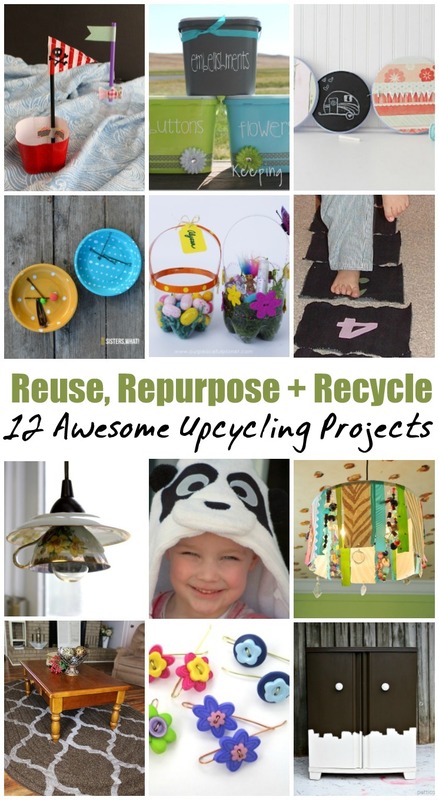 We’d love it if you pinned the Upcycled Projects round up!